Dr. Markowitz accepts the following list of insurance providers. Select your insurance provider to see more details. I am a gastroenterologist with expertise in colon cancer screening and prevention. I have particular clinical and research interests in the care of people with hereditary colon cancer syndromes, such as Lynch syndrome and familial adenomatous polyposis (FAP). 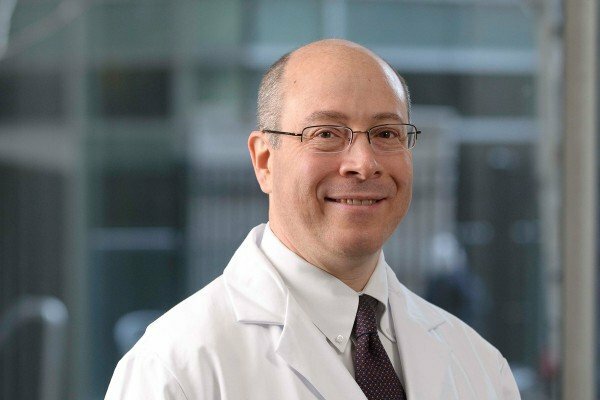 I have been at Memorial Sloan Kettering since 1994, and serve as the Director of the Advanced Gastrointestinal Endoscopy Fellowship Training Program. Visit PubMed for a full listing of Dr. Markowitz’s journal articles. Pubmed is an online index of research papers and other articles from the US National Library of Medicine and the National Institutes of Health.